Southwood is a planned community development located in the SE quadrant of the Tallahassee real estate market and is the location of the Florida State High School, John Paul II Catholic School, and the State of Florida Capital Circle Office Complex. Featuring both attached and detached single-family homes priced from as low as $180K to as high as $930K, Southwood will continue to be one of the top destinations in Tallahassee for current homebuyers. Average home prices in Southwood have tumbled more than 9% already in the first quarter of 2019, but don't make any conclusions on why until you read our full report. The average sales price in Southwood in 2018 is $321K. Activity in Southwood remains very strong and nearly one-half of all listed homes here are already under contract. There are 66 homes for sale in Southwood and 32 have contracts with buyers. 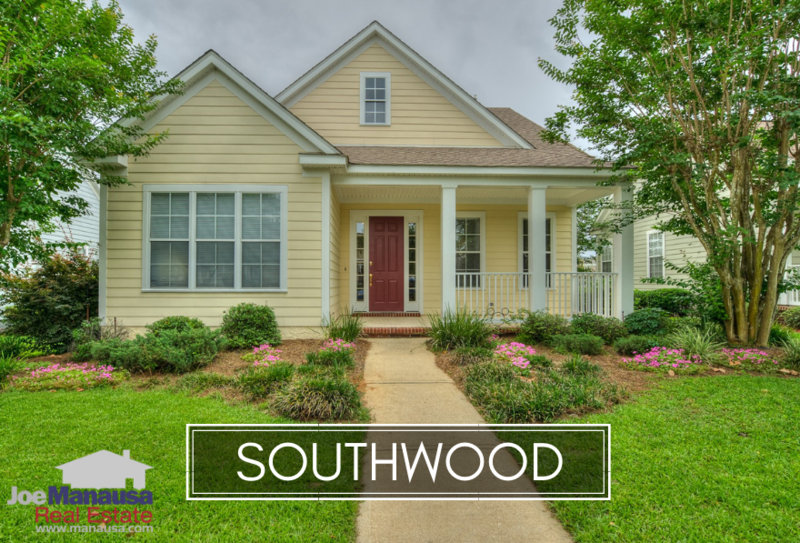 Average home values in Southwood are up 4.6% already in 2019, which would be staggering if we did not do a thorough investigation of what is occurring in Southwood. The average value of a home sold in Southwood this year is $159 per square foot, the highest annual average on record. But as you'll see in the next graph, there is a reason why we see apparent values higher right now. The average home size sold in Southwood falls in a range of 2,100 to 2,600 square feet, but 2019 has started off much differently. The 38 homes sold in 2019 have averaged 2,009 square feet, much lower than we normally would see. Smaller homes, when all else is equal, will generate higher price per square foot values because the large expense of land, kitchens, and bathrooms are divided into a smaller footprint. In other words, don't believe that the large homes in Southwood have risen 4.6% in value in 2019, we're just seeing smaller-than-usual homes selling first this year. 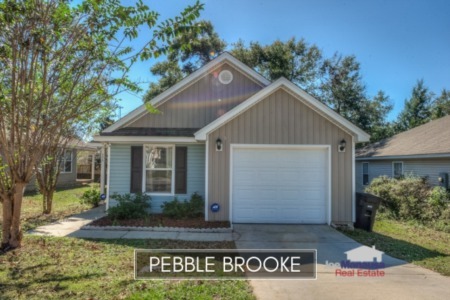 This concludes our April 2019 report on home sales in Southwood, please give us a call at (850) 366-8917 or drop us a note if you have questions about this golf course community in SE Tallahassee. 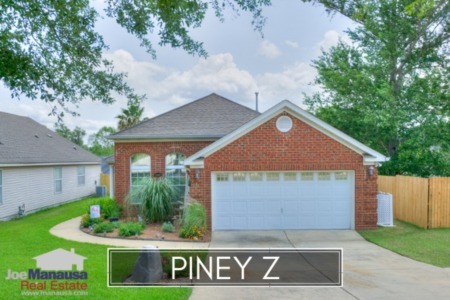 If you are thinking about moving to or from Southwood, it's time to give Tallahassee's Top Realtor a call? Here's what thousands of people are saying about working with Joe Manausa Real Estate, you can see their reviews reported on Google, Facebook and Zillow right here: http://www.manausa.com/testimonials.